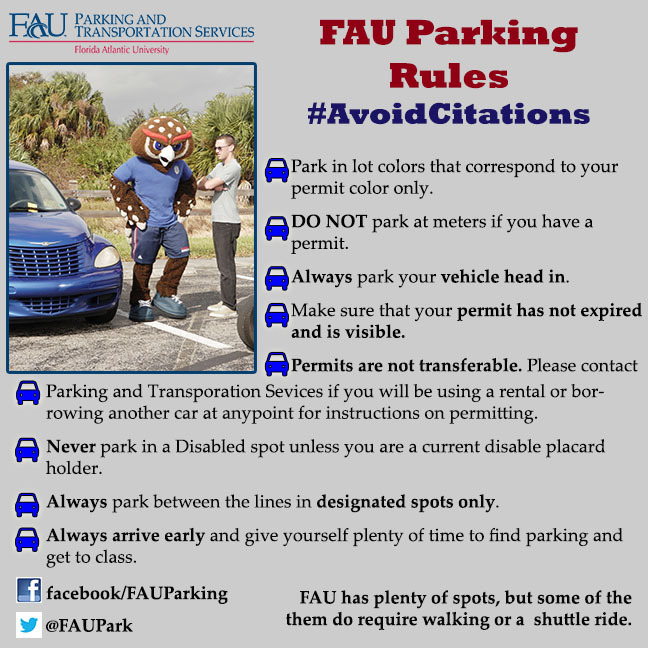 Home › News › Blue/Green Permit Enforcement Begins January 12, 2015. ‹ Help! I can’t find any parking spots!